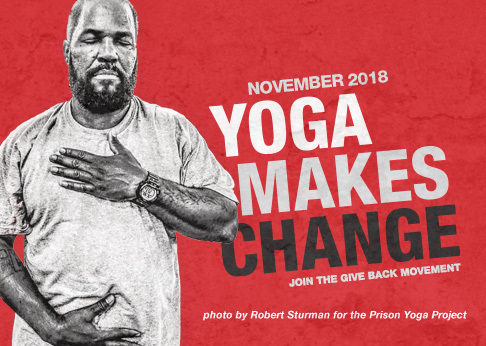 In his latest interview for The Huffington Post Blog, Executive Director Rob Schware talks with Newark Yoga Movement founder Debby Kaminsky to learn how yoga outreach is benefitting New Jersey’s largest fire department. Learn how Debby tailors her teaching style to children and first responders, and her vision for the future of yoga service in America, by reading her full interview. Do you want to bring the transformational power of yoga and meditation to underserved populations? Join Give Back Yoga at the Sedona Yoga Festival in February for a two-day Mindful Therapeutic Yoga Practices for Veterans pre-conference training that offers yoga teachers clinically-proven techniques to help students recover from trauma and emotional stress.